This world friendly candle company knows that nature has a lot to give and with all the Deforestation that is occurring around the world sometimes, Mother Nature needs a little help in return. In doing so Barenaturals has in partnership with The Eden Project an organization dedicated to helping villagers gain back many of the trees, mangroves that have been taken away due to Deforestation. Not only help but also hire and train the local villagers and show them how to re-work the lands and to bring life back for all concerned. Not only are they employed but also receive an income that helps further provide for their families. 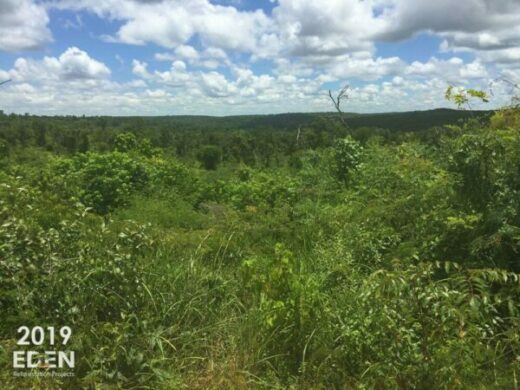 Another reason why it is so important to help these villagers survive and why Barenaturals want to help with their sponsorship with The Eden Reforestation Project. The Eden Project hires and trains local villagers to plant new trees that are local to that particular area. This not only gives them employment but they are also receiving an income in order to provide further for their families. So what Barenaturals has been doing, since it started making candles in 2016 and still going strong is for every candle sold at least ten trees are able to be planted in some of the most needed areas thus helping support the Eden Project. Very importantly, this helps to restore family life as a unit along with helping to re-forest their areas of need. As a result, although there is much still to be done some habitats as starting to show signs of growth not only trees but also mangroves. Fish and birdlife are starting to return the mangroves not only provide shelter for the fish, but also control the area from excess rain during heavy seasons. 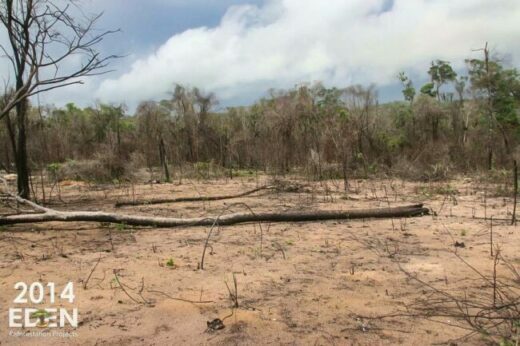 After de-forestation occurred as there are little or no trees and mangroves many areas became dangerous flood zones that also forced families to move to safety and further away from food source vital for their survival. Barenaturals have an aim of planting at least 10 million trees around the world a bold plan by an achievable one with your support. All it takes is to purchase one or more candles and know that you have helped not only in the re-forestation but also keeping family together, helping them to survive in better thriving conditions, Helping there food source return and much more. All because you want to help and purchase a candle. That is the awesome power of humankind helping each other. So much so that you can call yourself a Lightbringers as for each candle you purchase you are bringing the light to other areas of the world in desperate need. Each Candle that is purchased via this website a tree will be planted in areas of great need. So let us look at what there is to offer. All candles are hand poured using Non-GMO soy wax along with some of the best blends of aromatherapy oils. Barenaturals aromatherapy has two sizes the larger size will give you over 40 hours of burning time while the smaller Votive size(great travel pack size) gives over 20 hours burning time. 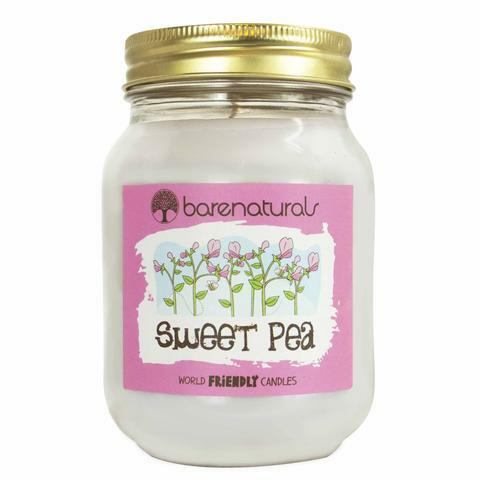 Barenaturals even have some tips on how to take care of your candles and wicks. The 3 Month Positive Impact Candle Box. The 6 Month Positive Impact Candle Box. So here you have a choice of either having 30 or 60 trees planted thanks to your excellent choice. Question is which one to take. Regardless of which you choose know that you are bringing light to the world of those in great need and helping to keep families happy and together as it should be. The following Mason Jars have a burning of between 90-120 hrs for the large version while the smaller Mason Jars burn for between 40-60 hrs. No matter what season you are in the world now. 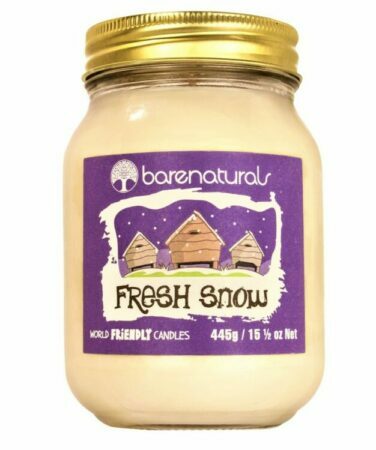 When you light up Barenaturals Fresh Scented Candle, you will feel the clean freshness and uplifting aroma of summer. Booty Bay will make you feel like you are laying in the tropical sands enjoying the Sun and Sea. Let it relax you where you will fill like being on holidays without a care in the world. 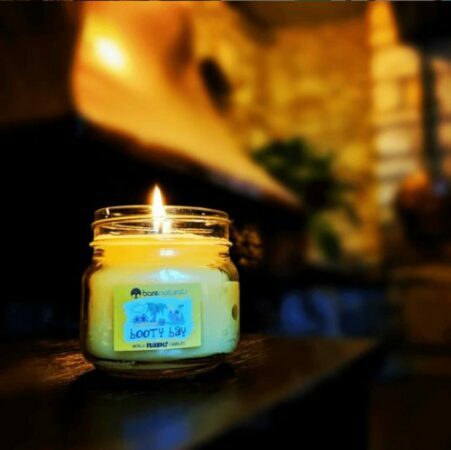 Lit this candle up and you may fill like being on your own personal Island filled with fruity scents of pineapple, sweet rum & spices. 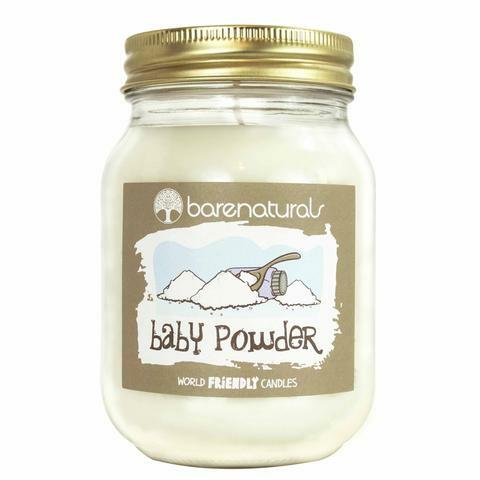 This is great for parents who know that beautiful feeling of that scent of Baby innocence giving you that clean comforting feeling when they were born. What a beautiful memory to have. 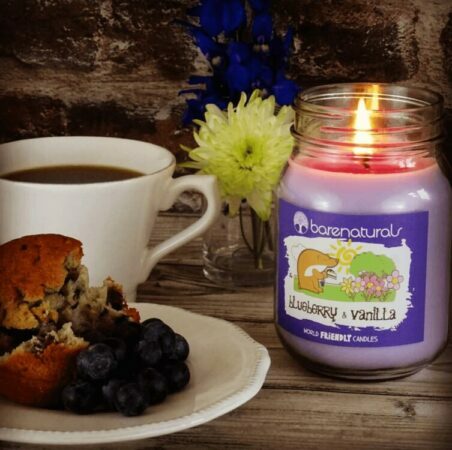 There is nothing like the aroma of a freshly baked cake filled with Blueberries and Vanilla. Let this candle give you that feeling of the warmth and irresistible aroma without all the cooking. Just light the wick and relax. Nothing nicer than to be living on a beautiful Country Cottage enjoying the wonderful scents nature has to offer. Light this up and you will feel you’ve been taken away to a holiday cottage surrounded by those magnificent flowers around you. Remember the good old days of walking into a Candy Shop and the aroma of the many wonderful and favorite candies especially those with that amazing peppermint flavor just waiting for you to enjoy? The great things about this version are is that it is much healthier for you, No Calories, No tooth damage and you can still enjoy those great memories as a kid. Have you experienced the moment of Fresh Snow falling at the start of the season? Well, this may take you back to your first experience of this magical event. The great part is you will not feel the cold but you will feel the magic and that clean air feeling Fresh Snow brings along. Enjoy the fresh snow aroma even in summer and just enjoy the moment. Having a cup of Hot Chocolate will always give that relaxing and refreshing moment when you need it most. Hot Chocolate always helps to brighten the day when you need it most. Add some vanilla to the Cashmere smoothness and you feel like you are in Heaven. Once you start to enjoy the aroma of this wonderful Candle, you might need to remind yourself that this is a candle and not the drinking version. Then again why not have both and double boost your private moment of peace and bliss. 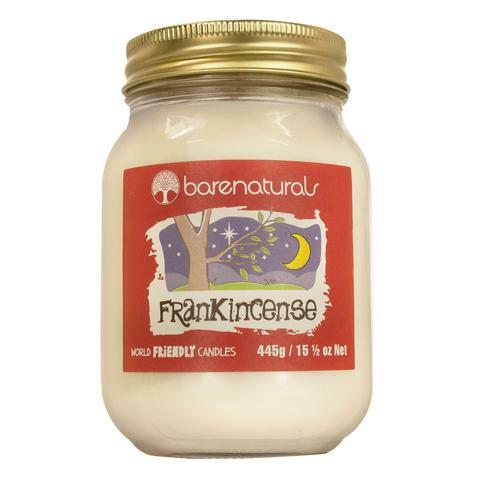 Frankincense is really Heaven on Earth. Once you get a scent of this magical aroma, you will know why Frankincense is so revered around the world both now and in days gone by. This is absolutely a wonderful candle to use during any meditation or moment when you need to just take a moment in time to relax and compose your thoughts and feeling in life. 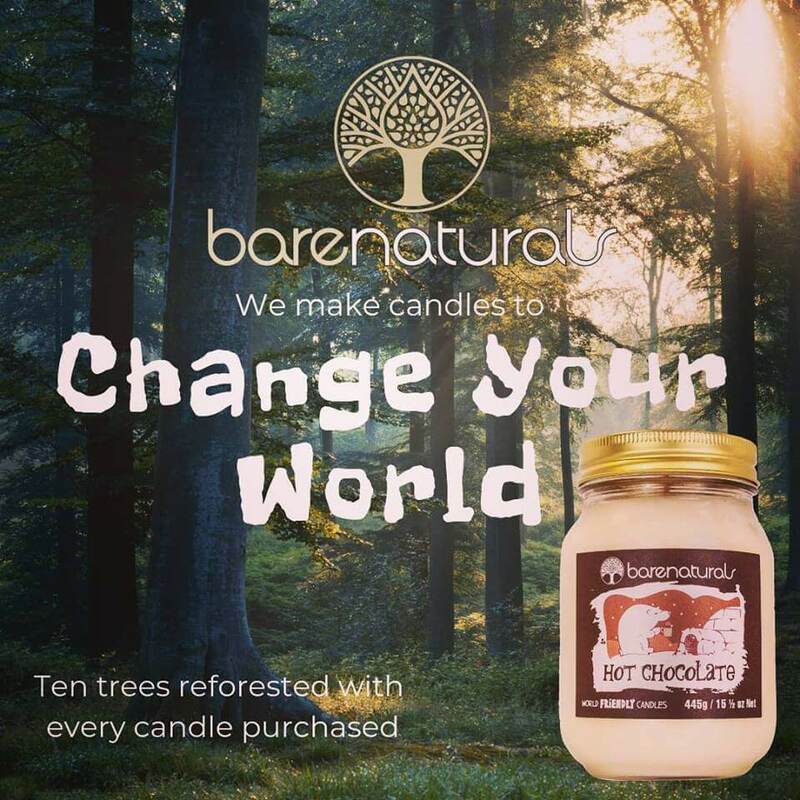 Barenaturals is a world friendly candle company with a mission to tackle deforestation. Each candle supports at least one new tree in an area of need to provide homes for displaced animals, improve the lives of others and restore natural balance. 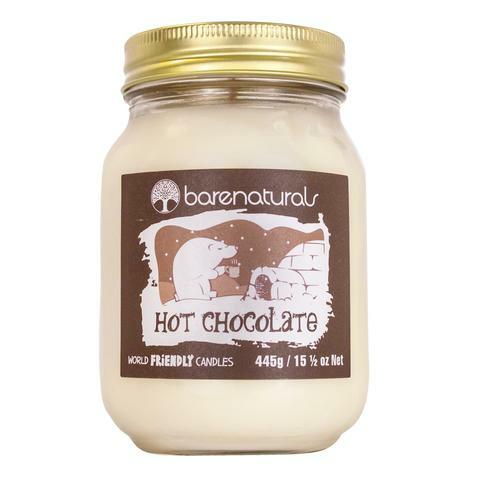 Have you purchased any of the Candle products from Barenaturals? Please let me know in the comment section below how you found them to be. Perhaps you may have found improvements to your skin or for those around you. Alternatively, perhaps those magical scents their Candles provide have given you a new lease of life as you absorb the aroma around you. Compare this image a result of the great work done so far compared to the one at the start before the support of all concerned. Reforestation is very important not just for the villages in their area of need but also for the world as a whole. Mother Nature needs our support, as do the villagers. 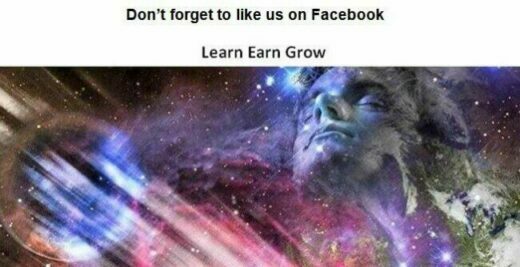 To help grow brand awareness for all said above. Not only can you support in purchasing these candles and helping to restore much-needed trees, but also helping us to share this where you can, via your social media, websites, blogs and wherever there is a network of people who can read more about this and in turn, they too can become Lightbringers to the world just like you. 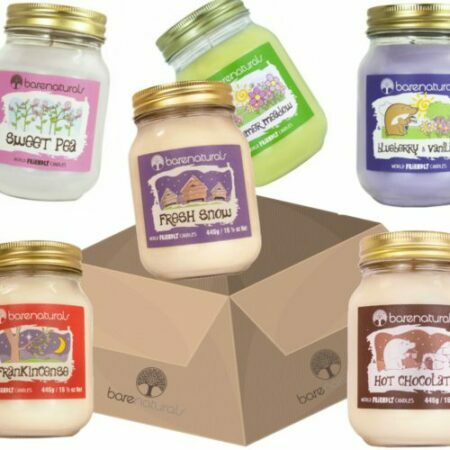 Have you got your Barenaturals Best Candles in the UK now? Pop a comment below let me know which ones you purchased and how did it go for you?